The Replacement Gaskets for SL-02 Step Lights help prevent water infiltration to the fixture. Prevent damage by replacing gaskets before old gaskets allow flooding to occur. 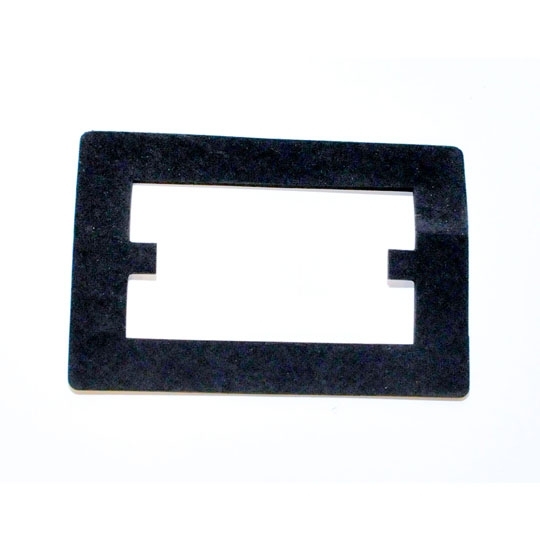 These gaskets are made specifically for Focus Industries SL-02 step lights. Contact our lighting experts for dimensions and specs of these replacement gaskets.